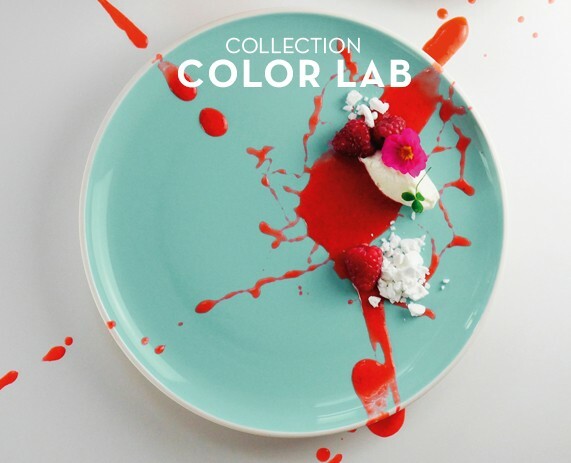 When porcelain tableware becomes daring and self-indulgent! Some say gourmet cuisine is unattainable and table decoration lacks style and innovation. Why not contest these clichés with this large porcelain salad bowl from the Color Lab range? 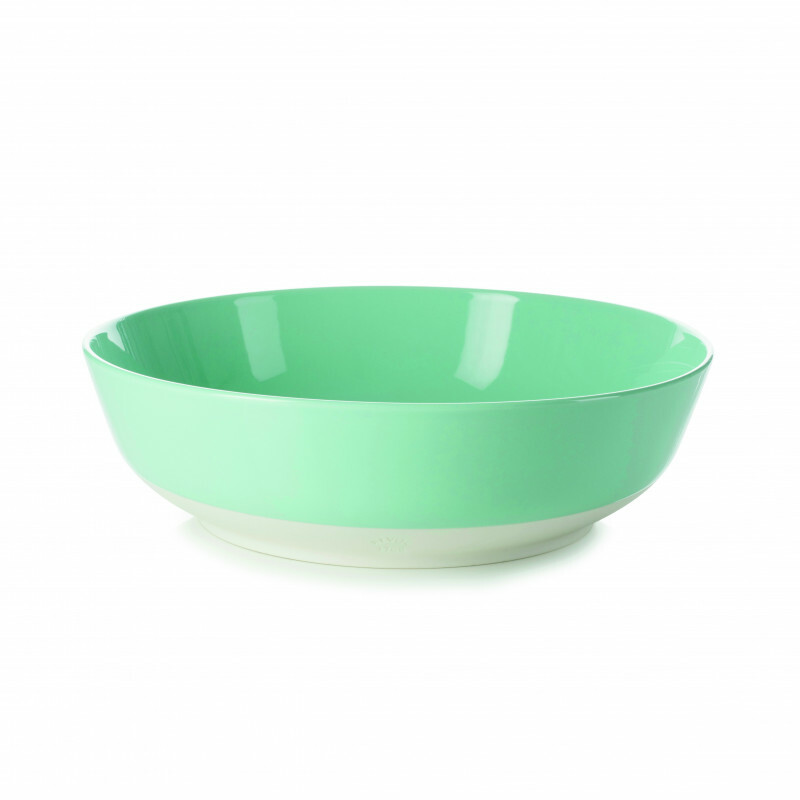 This large-size salad bowl has been designed for your breakfast buffets and brunches. The pleasing shapes of the Color Lab range and especially this salad bowl are certainly eye-catching. As always with Revol, the manufacturing is artisanal and the result equals the reputation of your menu. And to further the innovation and audacity of the range, the salad bowl comes in 4 punchy colours: citrus yellow, stratus grey, capucine orange and amaranth red. A large-size salad bowl, designed especially for your buffet tables. Naturally resistant, this XXL salad bowl is easy to use and easy to clean. A feast for the eyes which becomes a pleasure to use. Artisanal manufacturing, Revol's high quality culinary porcelain, 4 daring colours... which Color Lab salad bowl will you choose next? 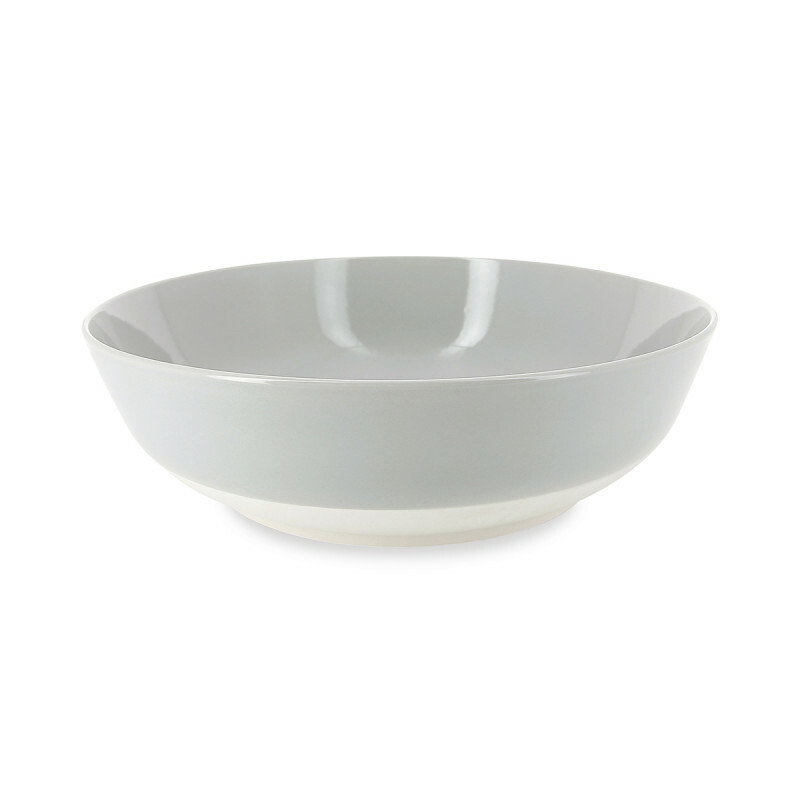 Admired in the dining room, and also in the kitchen, because this salad bowl is oven, microwave and dishwasher proof. Cups in which to serve drinks and bake all manner of sweet and savoury treats. Boards for plate sharing. Slightly hollow plates with punchy colours. Large boards for your buffet presentations. 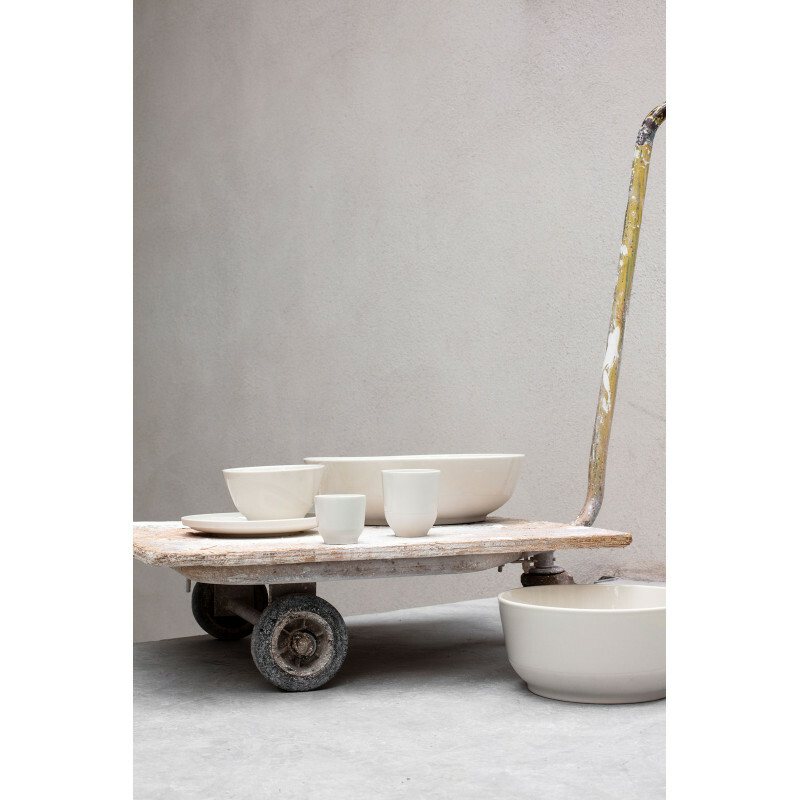 This creation has its origins in our factory and its laboratory, where we design our colours. Made by hand, each tile is dipped in enamel and then fired to reveal all of its radiance.